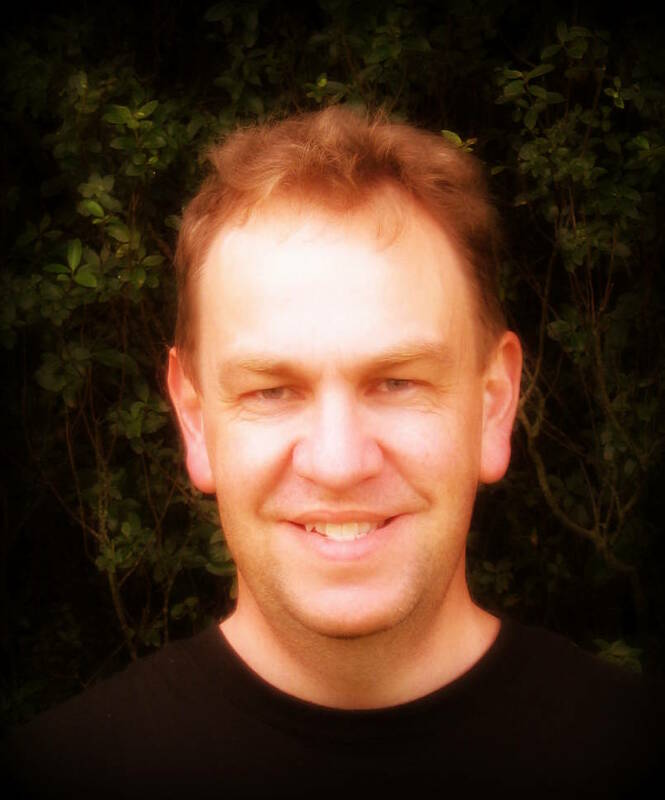 David Andrews lives in Wellington New Zealand. He has worked in a number of high profile senior management roles and is now focusing on turning his success into significance and his good fortune into service – which sounds like a sensible thing to do. Throughout his life he has worked with a wide range of people from disadvantaged youth to senior executives. Perhaps because or in spite of his vulnerability about his own faults, failures and struggles, David has recently branched out into writing poetry and has finally found a way of expressing his faith, in a world full of paradox. For a Christian to admit that he struggles with faith, doubt, hope and why church really exists at all, is quite brave. His writings and poetry focus around his own journey of faith. They may make you laugh or cry (or both) – at the very least they will make you think. David has just published his first book – Beautiful Mystery – click here to browse. David’s storytelling abilities and natural rapport enables his audience to feel comfortable and at home. Close to his heart are issues about being real, being whole and being innovative no matter what your style, age or circumstance. This blog is about one person trying to work out their faith in a world full of paradox. Copyright © David Andrews at Poetry in Motion. All Rights Reserved. Unauthorized use and/or duplication of any material in this blog without express and written permission from this blog’s author and/or owner is strictly prohibited. Excerpts and links may be used, provided that full and clear credit is given to author and/or owner with appropriate and specific direction to the original content. Photograph © Andrew Norton 2010. Used with permission.